Established in 1992, the President’s Council has awarded more than $9.5 million dollars to advance the health of our community and make countless lives better across the country. Your President’s Council membership supports scholarships, life-changing and life-saving therapies, talented faculty, endowments, education, compassionate patient-care and much more. Thank you for JOINING THE PRESIDENT’S COUNCIL! 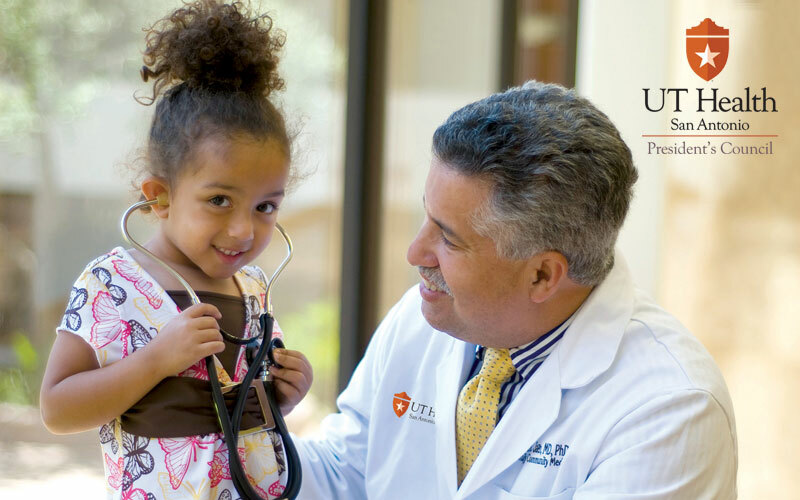 If you have any questions about your President’s Council membership, please contact Annual Giving Manager, Colette Edwards at (210) 567-2063 or by email at edwardscl@uthscsa.edu. 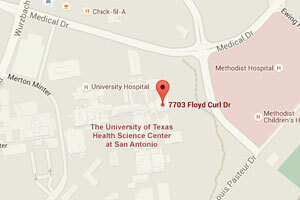 We are UT Health San Antonio.